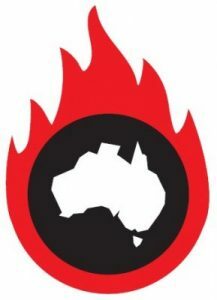 The resources industry has embarked on a new push for special exemptions from a carbon tax to ease the burden on coal mining and big gas exporters – AFR Monday April 11. This demand is imprudent and indeed unacceptable in view of the health and environmental impacts of these industries. The potential for harm to human health from coal seam gas operations has become much more apparent with the release of a comprehensive report from the National Toxics Network (NTN). NTN calls for a moratorium on drilling and on ‘fracking’ chemicals until all chemicals have been fully assessed by the industrial chemicals regulator. 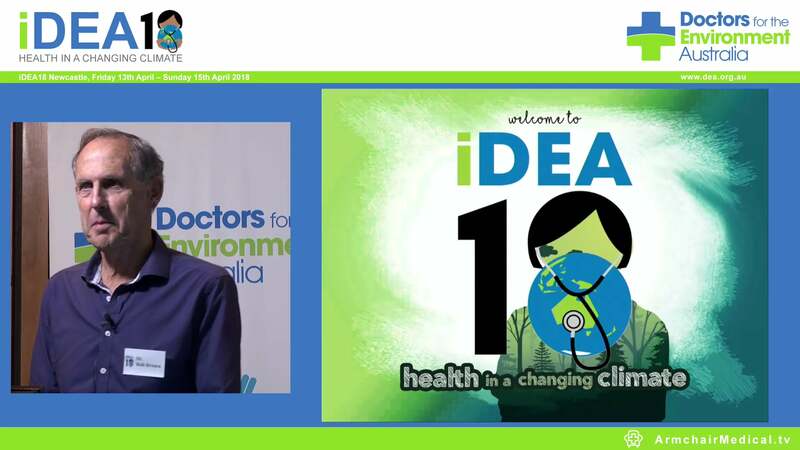 Doctors for the Environment Australia calls for a Health Impact Assessment study which would assess the potential ill health caused by all facets of the industry’s operations. Until now the image of coal seam gas conveyed by the ABC Four Corners program was one of denial of natural justice for landholders subjected to mining, the degradation of agricultural land in a world of increasing food shortage and concern about contamination of water sources. However the Four Corners vision of natural gas bubbling from the ground adjacent to a well is a touch-stone that brings into question the market viability of this fossil fuel. Put aside the incompetence and ignorance of the operator in allowing these fugitive emissions of methane to persist for months and let us look at the wider issue of the total cost of this fossil fuel. …….read the rest online here.